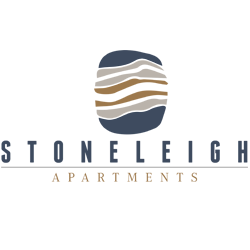 Welcome to your new apartment home at Stoneleigh Apartments, in Houston, TX, where you'll be able to choose from spacious one or two bedroom floor plans. Unwind by the resort style pool, take advantage of the 24-hour fitness center and enjoy free WiFi in the business center. 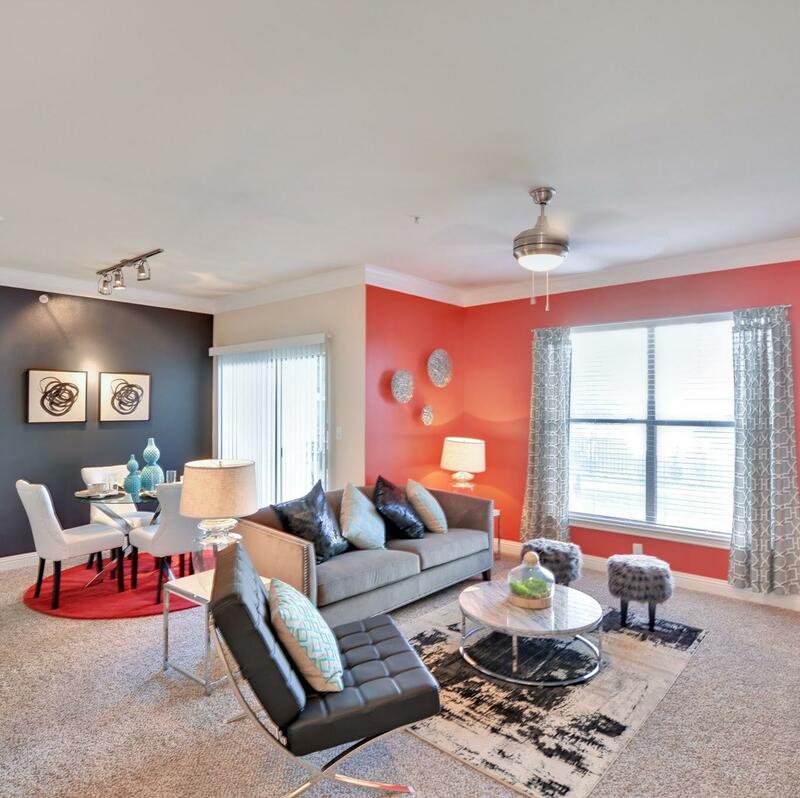 Convenient location, functional floor plans, and an abundance of features and amenities make for the ideal apartment home you have been in search of. Contact our friendly, professional office staff to schedule a tour today.